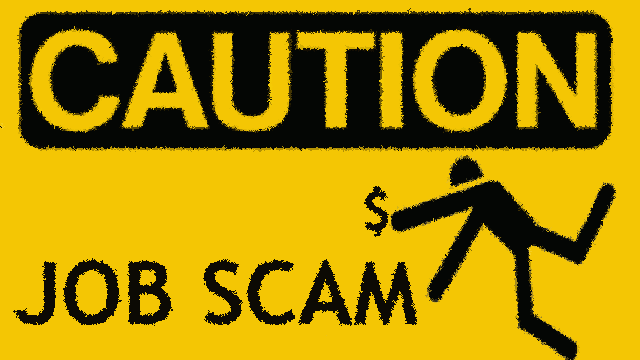 The BBC’s Rip Off Britain has been highlighting the issue surrounding fake job scams. The best advice when looking for a job online is to check that the company is legitimate. You can also call the company on a number provided on their website to check that they are hiring. This video provides more expert tips to follow to make sure a job advert is genuine.